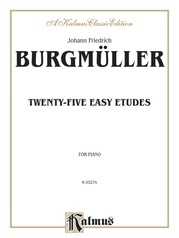 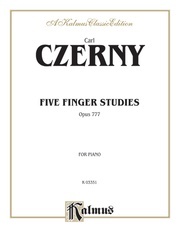 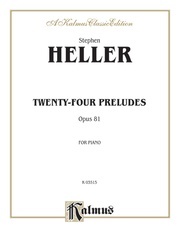 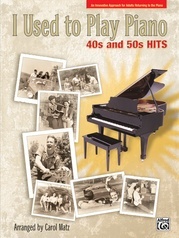 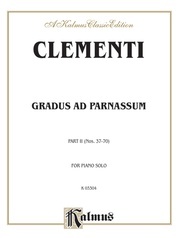 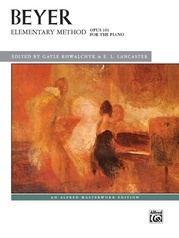 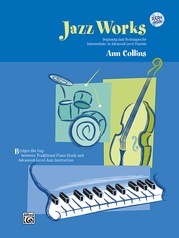 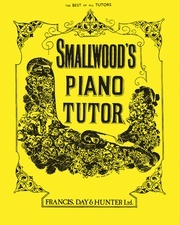 The Beginner's Guide to Popular Piano Playing is presented as a text for the beginning student of piano whose interest lies in the popular or modern field of music. 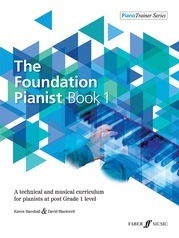 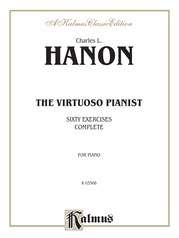 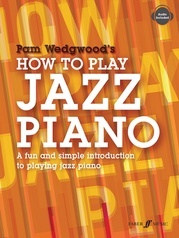 It concerns itself with the fundamentals for playing the piano, and is progressively graded from the early rudiments of music to swing and Boogie Woogie. 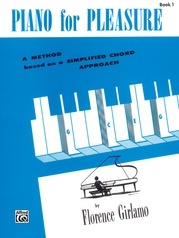 Special emphasis is given to simple chord formations and their uses, inasmuch as the chords are a vital part of popular music and lead to improvisation and a "full style."